Snapchat: it was an idea of a few college students that was just crazy enough to work, and now boasts more than 100 million daily users. The concept is simple: snap a photo or video using Snapchat’s app, then wait for your followers to see it. After 24 hours, your post will disappear as though it never existed. Snapchat is a highly visual social media platform. Whereas Twitter and Facebook make great outlets to push blog content, Snapchat relies solely on images and video. Real estate agents can take advantage of the platform’s focus on visuals to create quick, in-the-moment content, such as behind-the-scenes footage or community happenings. Snapchat is mostly used by the 13-24 age range. More than 60% of Snapchat users fall in this range, which makes it a good option for real estate agents targeting young, first-time home buyers. In addition, Snapchat claims to reach 41% of 18-34-year-olds in the United States every day. Only 2% of businesses who use social media are on Snapchat. This means there’s not as much saturation on Snapchat as there is on other channels, such as Facebook and Twitter. Real estate agents won’t be competing as heavily for visibility. 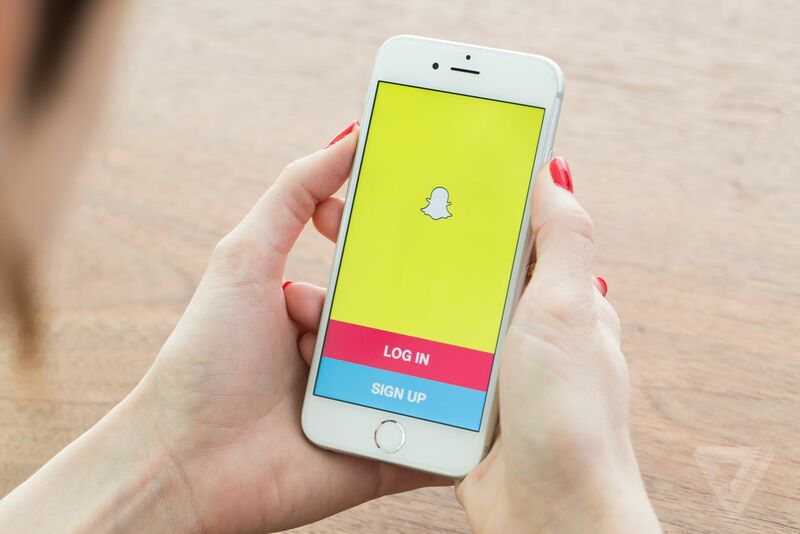 Snapchat’s ephemeral nature may entice users to check the platform daily. When you post to Snapchat, your content disappears within 24 hours. There is no archive or running list of things you post like Facebook provides. This ephemerality might encourage users to check their feeds daily, if not multiple times per day. Snapchat encourages creativity from brands. It isn’t easy to get noticed in the social media marketing noise. Snapchat offers several features, such as geo filters and doodling capabilities, to jazz up your content and make it unique. It’s a creativity game, pure and simple. The more original your posts, the more likely people are to remember them. Whereas Facebook and Twitter might seem all business, Snapchat’s fun and carefree vibe let you “humanize” your brand and show people a softer side of your agency. From short animations to brightly colored drawings and spur-of-the-moment snaps, you can connect with your followers in an informal way that makes you seem more realistic and less corporate. Bottom Line: Should you use Snapchat in your real estate agency? The debate about whether or not you should pursue a Snapchat marketing strategy ends the same as every other debate you have about marketing: if it helps you reach your target audience, try it. If you are primarily targeting Millennials who grok social media and stay tuned into their smartphones during most of their waking hours, Snapchat provides a viable outlet to expand your reach. However, starting a new form of any type of marketing means investing the time and resources necessary to make it successful. Before you snap, make sure you do your homework. Your marketing budget will thank you. The post 6 Things Real Estate Agents Should Know About Snapchat appeared first on RealtyBizNews: Real Estate News.